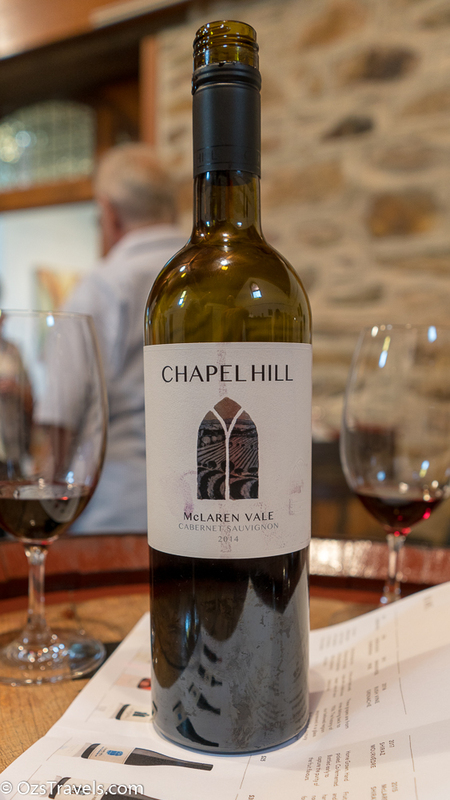 Another McLaren Vale winery that I recently visited was Chapel Hill Wine. 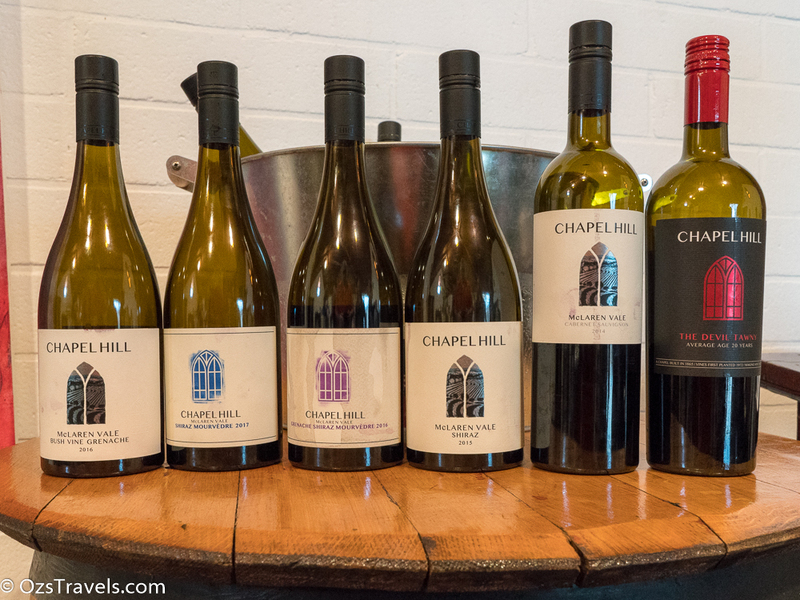 Chapel Hill Wines were probably one of the first wineries from McLaren Vale South Australia that most people would have tried, they have usually produced decent to good wines and so are a safe bet for a barbeque or Dinner with the family. 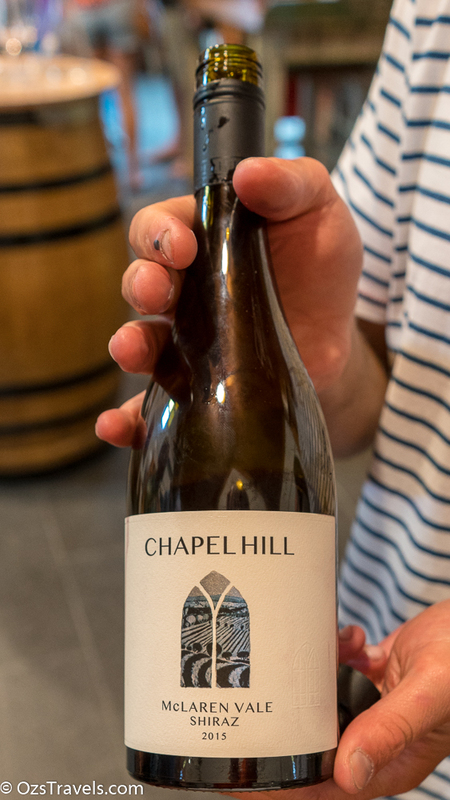 Chapel Hill Winery is named after our iconic ironstone Chapel, built by Methodist settlers to the McLaren Vale area and officially opened on December 5, 1865. It served as a place of worship, school and social gathering spot for local farming families for a century. A special commemorative service was held on December 5, 1965 to officially close the Chapel after 100 years of use. 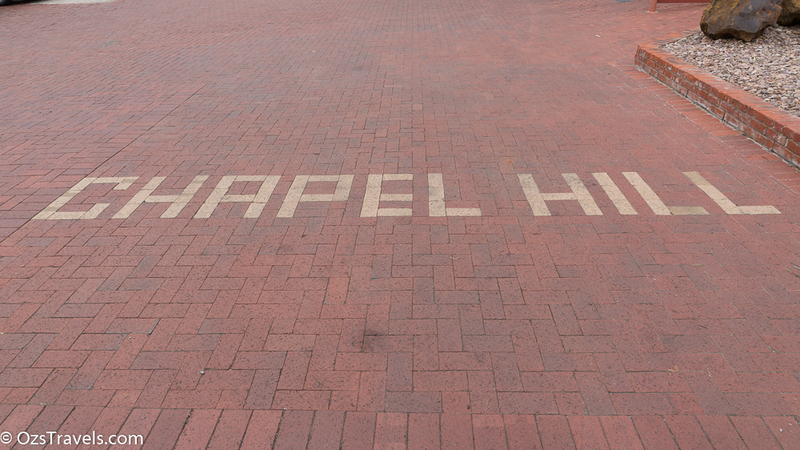 The Chapel began its next chapter in the early 1970’s. Boarded up and in disrepair, the historic stone building positioned high atop a ridge in Northern McLaren Vale, caught the eye of Adelaide Professor Thomas Nelson. 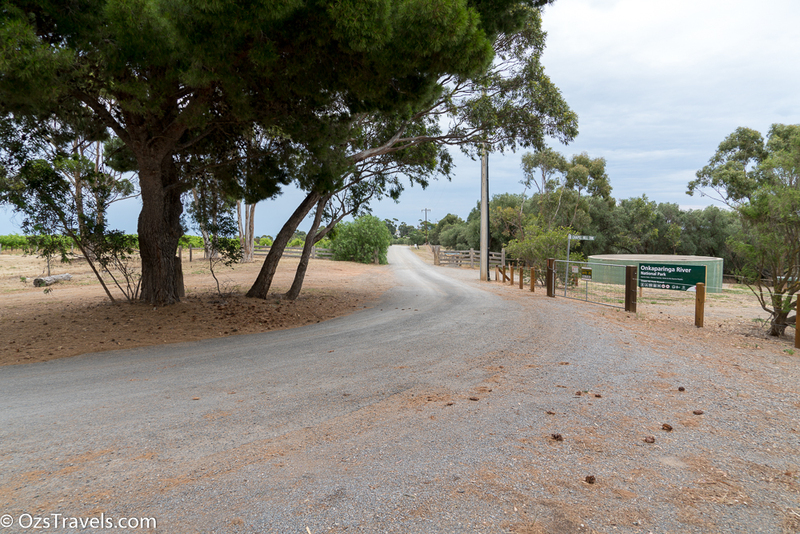 Tom purchased the building and surrounding land from the Uniting Church and planted the first vines on the site in 1972. 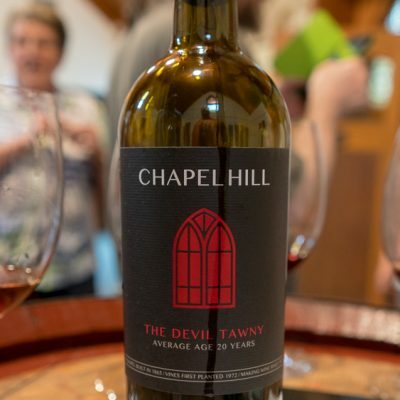 He worked tirelessly to methodically convert the old Chapel and add sympathetic additional spaces to the site to create a winery, offices and tasting room – the foundation for the current Chapel Hill Winery. A feature of the chapel renovations is the stain glass window which is Chapel Hill’s logo, said to have been constructed in Glasgow around 1770. 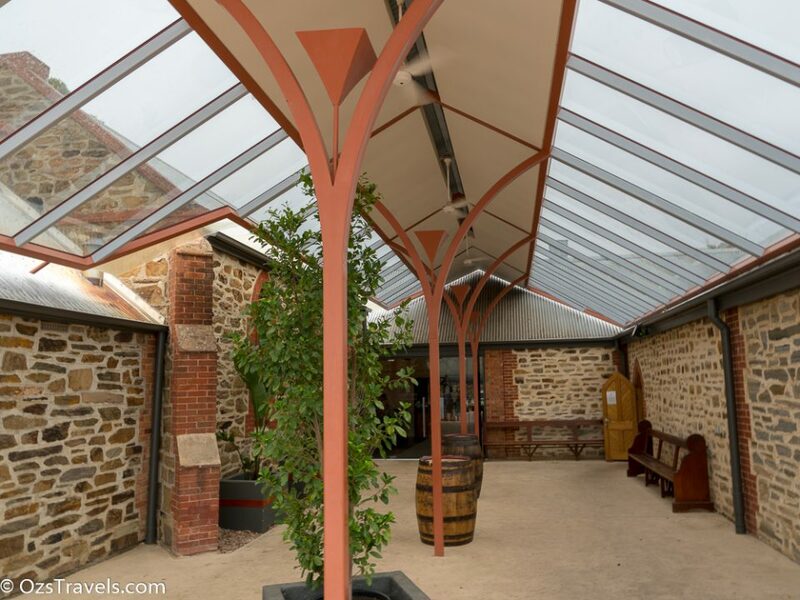 Tom purchased the window from an Adelaide chapel that was set for demolition, the chapel was run by the Trevelion family, prominent South Australian funeral directors. 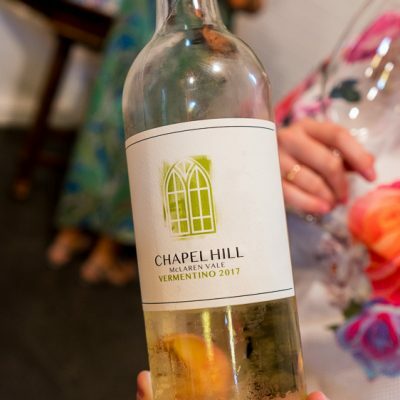 The growth of Chapel Hill Winery into a world-renowned wine producer was led by winemaker Pam Dunsford. 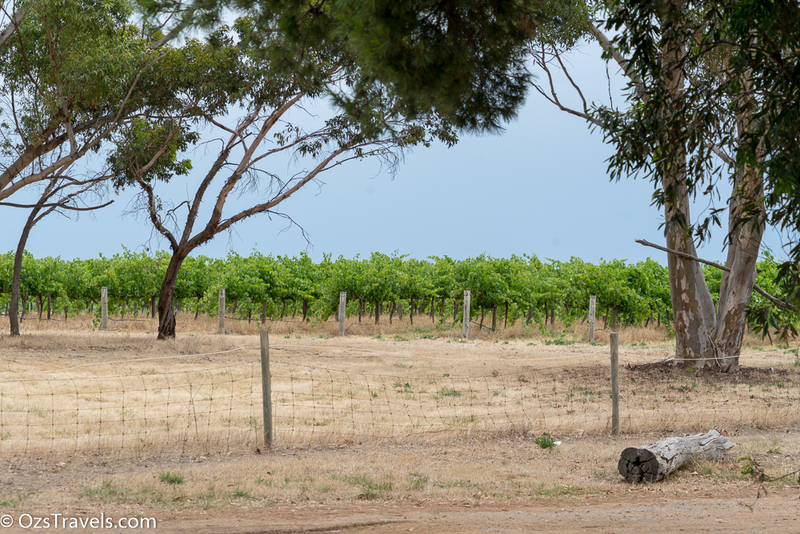 Pam was a pioneering winemaker in South Australia. 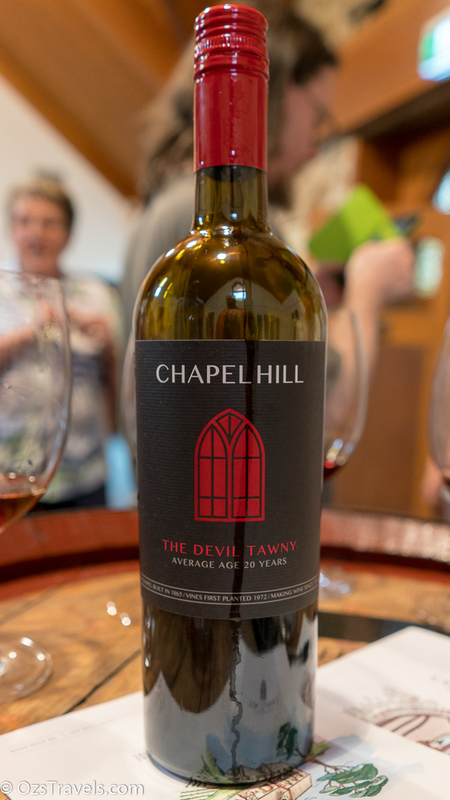 The first female graduate of the acclaimed winemaking course at Roseworthy in 1983, Pam’s work led to many acclaims and awards for Chapel Hill Winery, a lot of those great wines from the 1990’s are still drinking beautifully today. 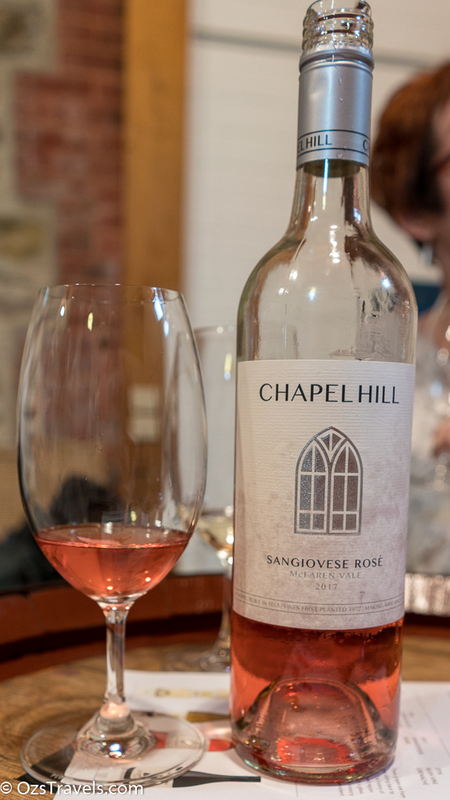 Chapel Hill has had only a handful of custodians since Thomas Nelson, with the Sellick and Gerrard families adding to the rich tapestry of buildings, brand and place. 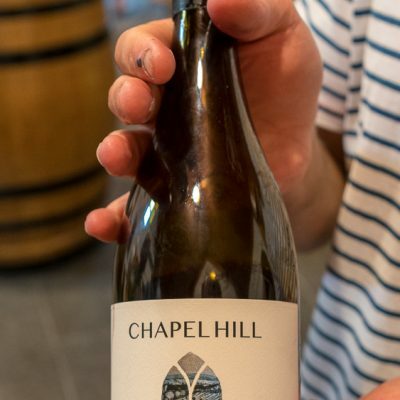 The Swiss Schmidheiny family’s long-running love affair with wine led them to a dream of owning a world-class Australian winery – a dream that was realised in December 2000 when they purchased Chapel Hill. 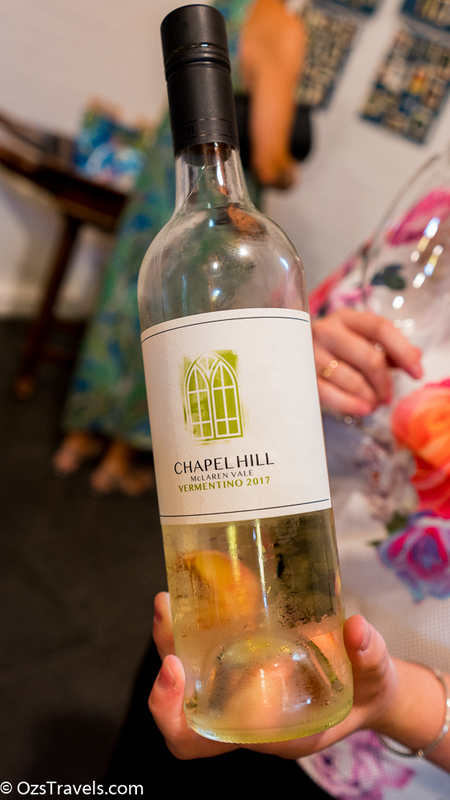 Chapel Hill celebrated its 40th consecutive vintage in 2014 and with strong foundations in place from all who have come before, look forward to the next chapter of the Chapel Hill story. The Chapel Hill Cellar Door is a more sizeable structure than most of the other cellar doors in the region and is built in a similar style to a Chapel. 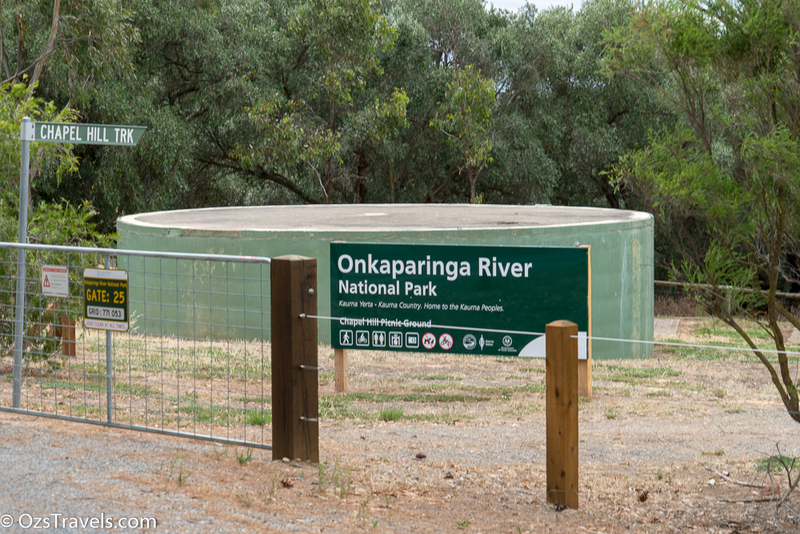 For groups of 7 or less there is no charge and no need to book, for 8 or more I think that the charge is AUD5 per person. 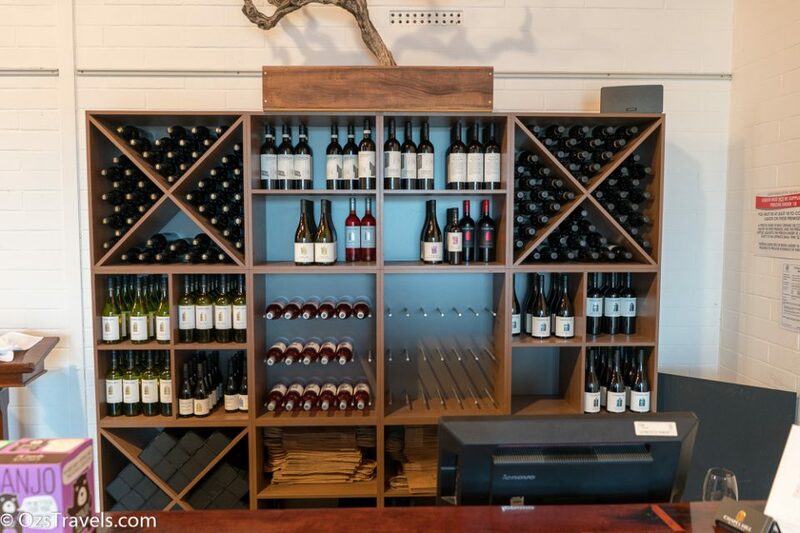 It is a well run cellar door with friendly and knowledgeable staff to guide you through a tasting. 7 4.5 out of 5 A great wine, definitely one that Oz recommends!! 11 5 out of 5 Amazing, WoW. Highly recommended, please give me more! Bright pale straw with a strong mix of passionfruit and cut straw aromas. The palate is better than nose, quite crisp with a short length finish. 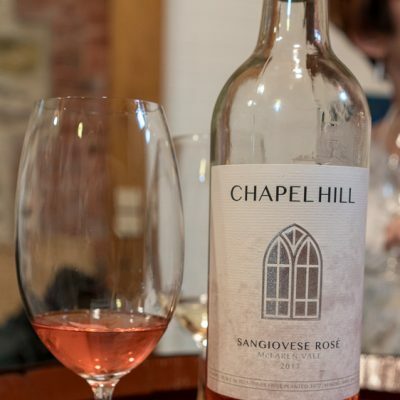 The appearance is pale bright pink with a pleasant mix of lychee and orange peel aromas. 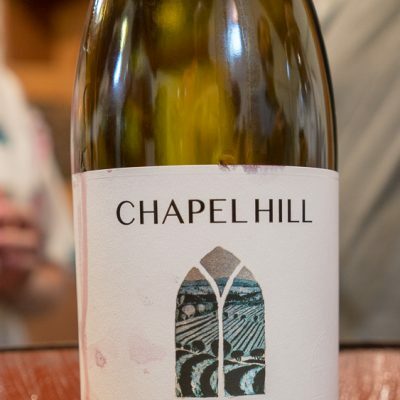 An enjoyable palate that is crisp and balanced with a medium finish. Youthful medium weight ruby red in appearance with an earthy mix of blackberry, black pepper and spice aromas. The palate is a medium-bodied with cherry and stone fruit flavours, firm tannins and a medium-long finish. Mid weight ruby in appearance with a medium-bodied mix of blackberry and black pepper aromas. 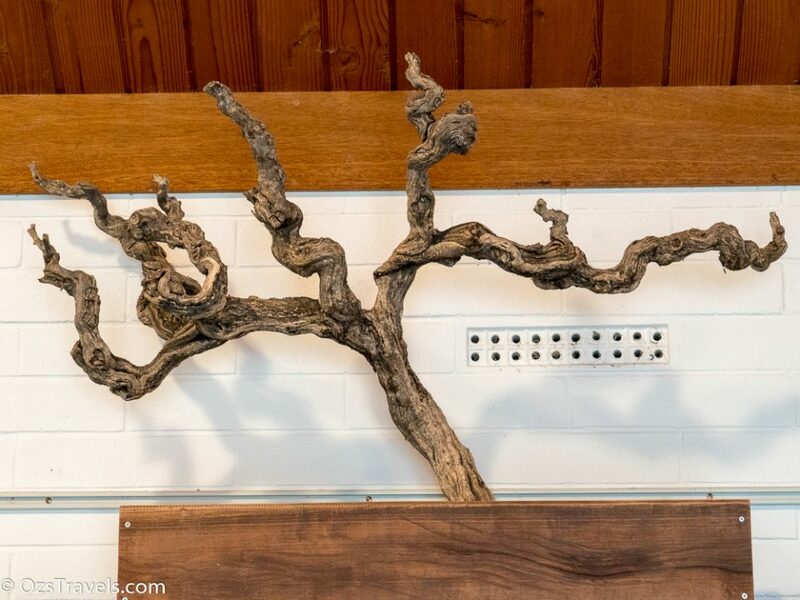 The palate is also medium-bodied with developing tannins and a medium length finish. 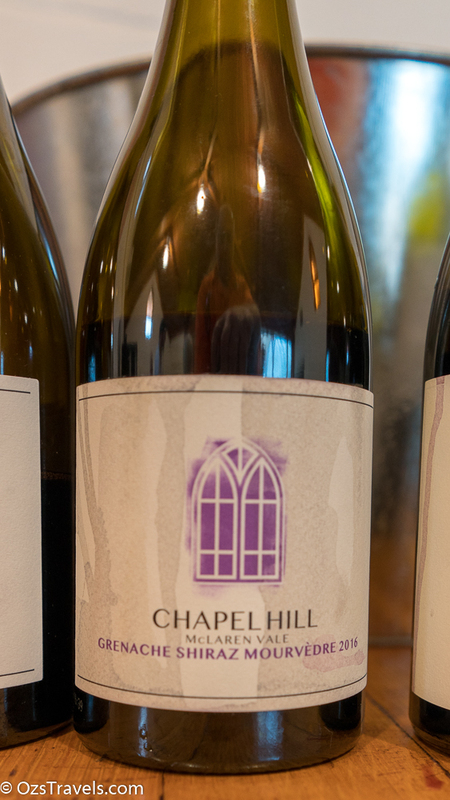 Bright mid weight deep garnet in appearance with a pleasant combo of blackberry, mocha and eucalypt aromas. Medium-bodied palate with savoury but firm tannins and a medium-long length finish. This port has a vivid deep tawny colour with a yummy Christmas fruit pudding aroma. This was full-bodied with evolving tannins and a nice long finish. 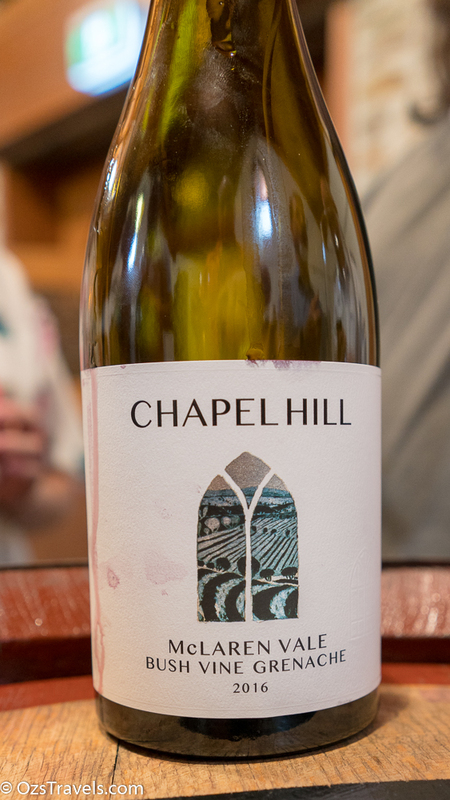 Not bad for the price, the best of the wines I tasted at Chapel Hill. 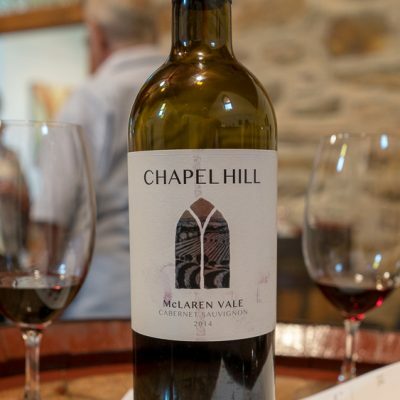 A visit to the Chapel Hill Cellar Door would be a good way to finish off a day tasting wines in McLaren Vale as it is a bit more relaxed than some of the others in area. 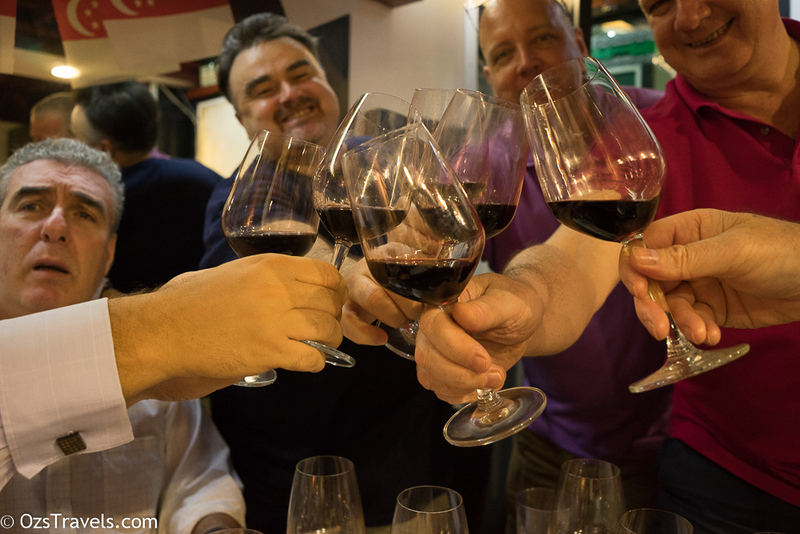 The wines on offer for tasting are not bad, but they are not of the same calibre as what is available at some of the other wineries in the region. 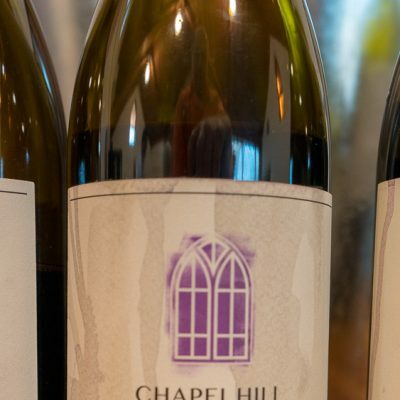 Chapel Hill Wine’s premium wines are usually a reliable choice if they are on a wine list and usually good value for the price.